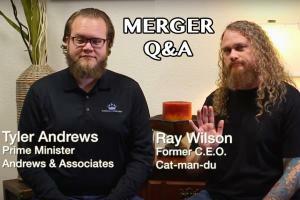 We sat down with former CEO of cat-man-du, Ray Wilson, and Prime Minister of Andrews & Associates, Tyler Andrews, to chat about the historic merger that is taking place between the two businesses. 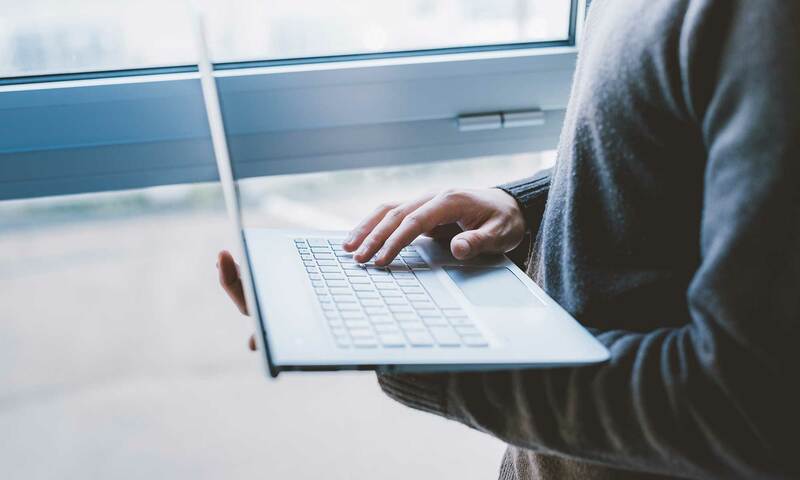 Please take a few minutes of your time if you are a customer or just an interested friend or family to learn a little bit more about what all is taking place. We hope this video will put any of your worries to rest but if you have any questions after viewing the video please contact us and let us know!